Art thieves posing as city workers have removed around 15 installations of mosaic artworks by French artist Invader. 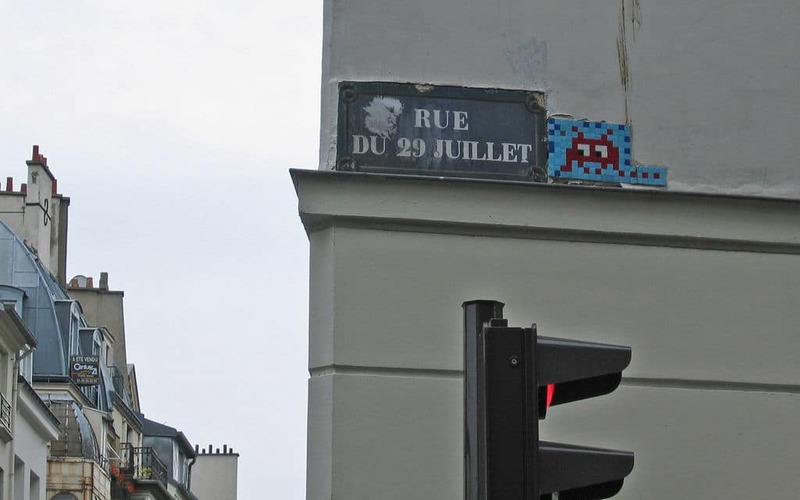 The artwork of Invader, whose real name is not known, is part of his “Space Invaders” street art project. The street art is technically illegal, but has come to be admired by many. Invader’s artwork is characterized by pixilated imagery made from small ceramic tiles. The mystery surrounding the death of painter Vincent van Gogh is explored in “Loving Vincent,” the first fully painted feature film. Each of the 65,000 frames of the film is an oil painting on canvas using the same techniques as Van Gogh. Empire is providing an exclusive glimpse of some of those paintings. The film’s live-action cast includes Chris O’Dowd as Roulin, Van Gogh’s postman friend, Douglas Booth as Roulin’s son, Armand, and Robert Gulaczyk as the artist himself. The short film re-imagines the aftermath of Van Gogh’s death based on clues in an unread letter. The trailer can be viewed on the movie’s website. 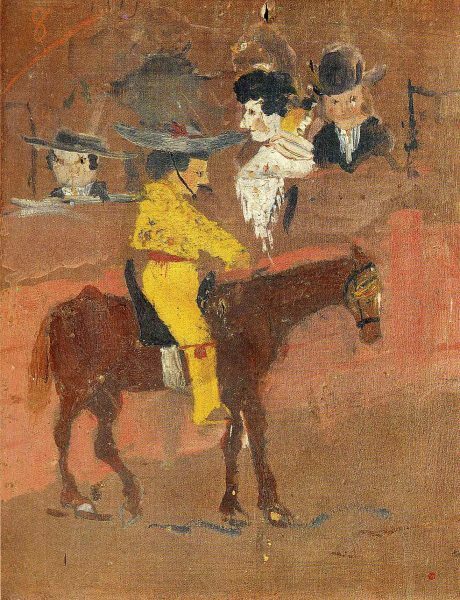 The world has recognized the talents of great artists such as Pablo Picasso and Salvador Dalí, but what did their art look like in their youth? Artsy set out to answer the question, and uncovered early works created by seven of art history’s greatest figures in their younger days. Many of the artists featured in the article, including Michelangelo, started creating art at a young age. In examining their early works, it is clear the artists were talented from the beginning. 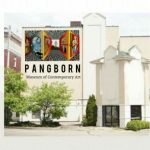 Want more art news and information? Follow Park West Gallery on Facebook, Twitter, Instagram, and Pinterest.